Blitz Body will get you looking and feeling your best! 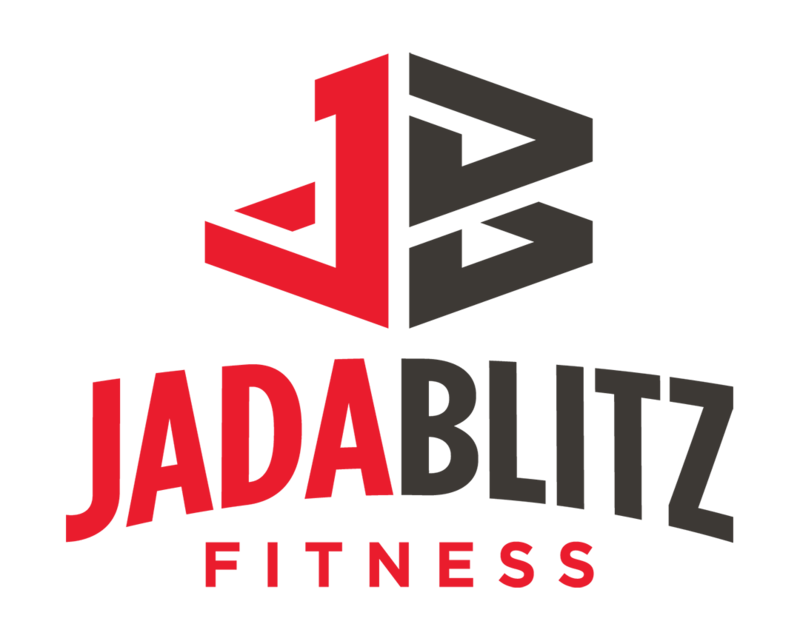 If you’re having trouble finding space in your schedule for a daily total-body workout, our Blitz Body class is a great way to combine strength training and cardiovascular components into your routine. Our instructors will make sure that you are truly improving your fitness level and stamina while torching calories and toning each muscle group. Develop total body strength and conditioning while our certified instructors make sure that you are executing exercises safely and effectively. Increase stamina and endurance during the cardio portions of the class, along with a great calorie burn. Learn a variety of exercises and techniques for total body conditioning. This class is a great way to be introduced to a wide-range of exercise equipment and techniques.